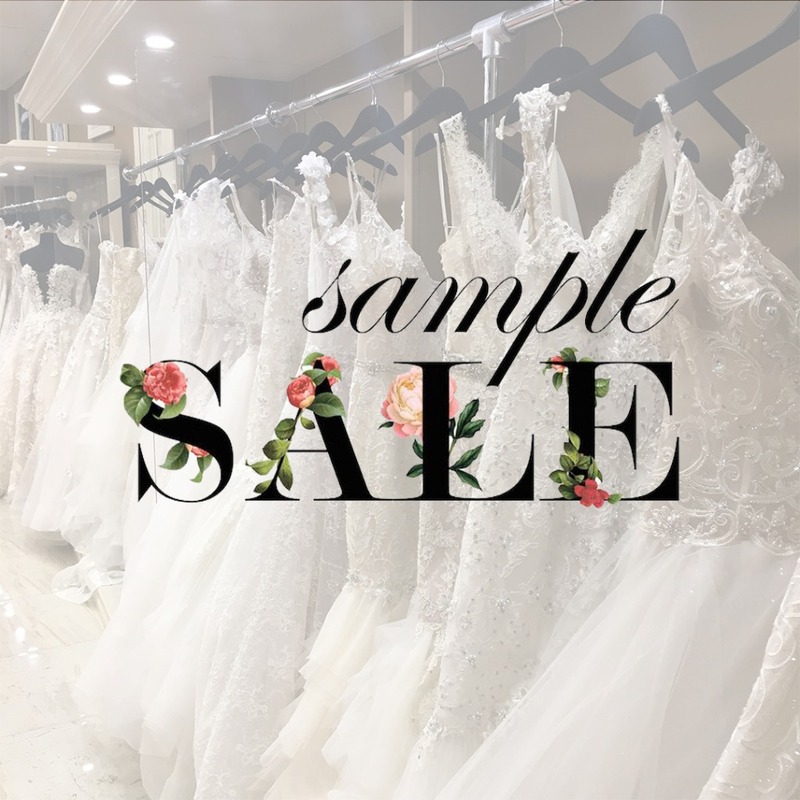 For one day only, February 18th, our Carle Place salon will be hosting a Sample Sale featuring bridal and evening gowns priced at $250! This event is cash and carry. No Appointment Necessary, 11am-7pm.